Should you prefer to pay in cash you can do so directly to the teacher at the start of the class. You can also pay in advance via the paypal button. All purchases are non-transferable and non-refundable and in and in paying for a class with us you agree to adhere to all of our Terms and Conditions. Once you have paid you do not have to do anything further to book your space, we will have a record of your payment and look forward to welcoming you to your class soon. If you pay for a ten class pass, please take your PayPal confirmation with you and the teacher will provide you with a pass where you can keep track of your usage. 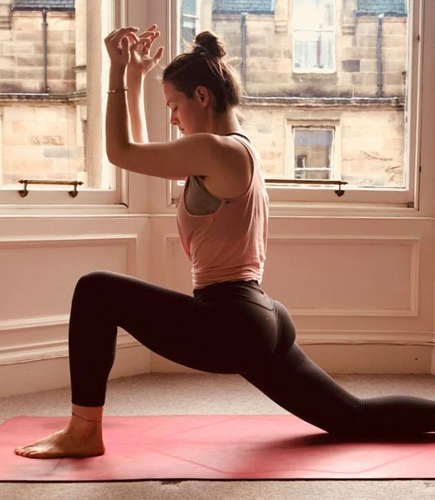 © Edinburgh Community Yoga 2018 | Company number: 502872 | A company limited by guarantee, registered in Scotland.